President Donald Trump's top Middle East diplomats are traveling to the Middle East to cultivate support for the administration's much-anticipated peace plan. 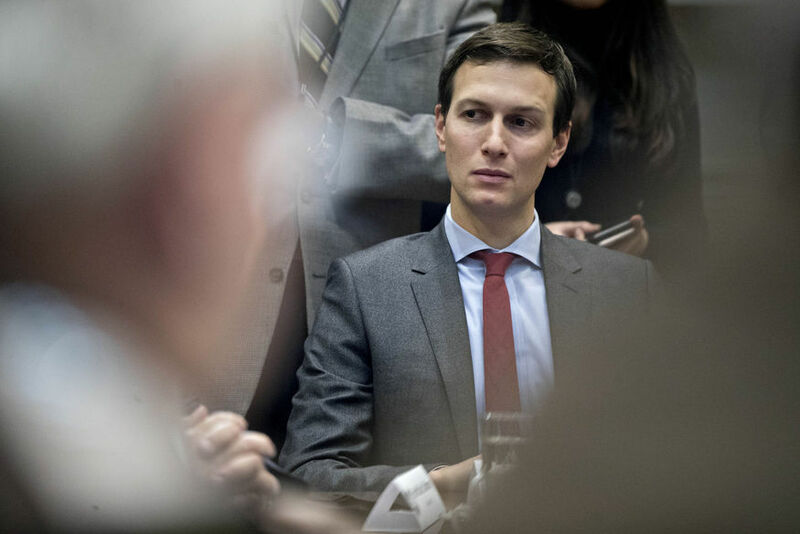 According to the Times of Israel, envoys Jared Kushner and Jason Greenblatt will be visiting Oman, Bahrain, Saudi Arabia, the United Arab Emirates, and Qatar. The purpose of the trip is to gain Arab support for the economic provisions of the plan, which will involve substantial investment and construction of infrastructure in Palestinian areas, especially Gaza. It is hoped that the Gulf states will lead the way in funding the projects. The Palestinians have rejected any peace plan sight unseen since Trump recognized Jerusalem as Israel's capital.